What makes every action movie get loved by many of its viewers is the incorporation of an incredible fight. Should it include swords, guns or bare-fisted brawls, the fight is what attracts viewers interests to watch a movie over and over again. Today, there is a wide variety of movies, sweet and enjoyable to watch. But have you ever come across a list of the best fighting movies of all times as you search for that perfect movie for you? Was it really what you expected? If not, in this article we look at the top best fighting movies of all times in the history of movie production. Our main aim is to narrow your search options and make it easy for you to come up with a fighting movie you can watch without getting bored. 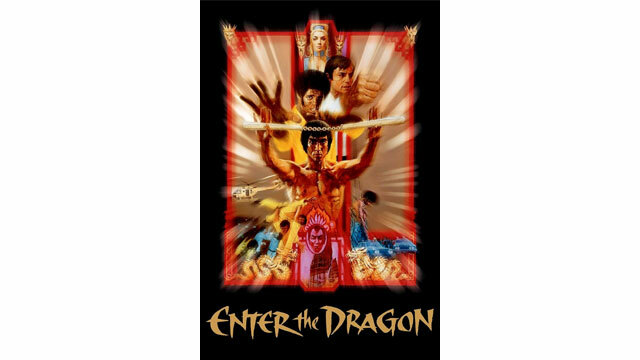 Enter the dragon was released in 1973, with Bruce Lee as the staring in the movie. And when it comes to fighting movies, we can agree that Bruce Lee remains the unstoppable rock. In the movie, Lee is fighting against sinister mastermind Han, who attempts to trick Bruce Lee in a hall full of mirrors. Han also uses offensive prosthetic hand weapons to harm Bruce. However, Lee still wins the fight, and he impales his nemesis on his spear. The fight in the movie is all entertaining and engaging for the viewers. Enter the Dragon is bought to watch the movie for all and among the very best. Undisputed III feature famous action movie stars such as Scott Adkins. The movie is full of intense action plays and impact. It’s shooting is at a perfect angle making sure you can spot all the movements in exquisite details. The movie has great visual effects with unique fighting sequences that are awesome. While watching the movie, you get a chance to enjoy bare-fist brawls and kicks from these famous actors. The story of the movie is amazing and attractive to follow. It’s a go-to buy-watch film that will increase your taste for action movies. Jackie Chan is an icon for fight movie actors. And despite his movies featuring a lot of fight actions, they are unique with the number f times you will laugh while watching them. Drunken Muster features Jackie Chan as Wong Fei Hung who receives his training from a master in the art of drunken boxing. 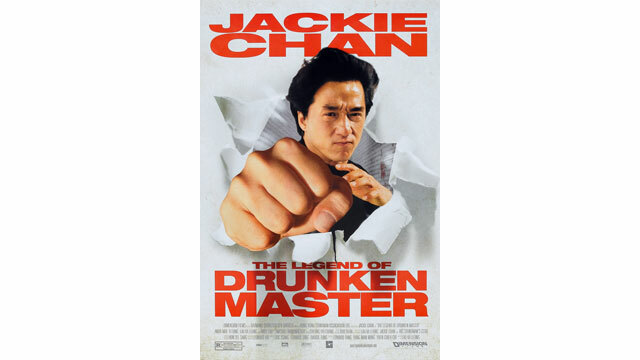 At the final tips of the movie, Jackie fights Ken Lo while behaving as the drunken master. The fight in the movie is all interesting that you can’t tell whether it’s a dance or a fight. He makes the movie interesting by incorporating traditional martial-arts in the fight. The movie is entertaining to watch and one that you can watch for a long time without getting bored. The Matrix was released in the year 1999 and features Neo and Agent Smith. The movie is evolutional with a 360-degree camera cover. It features most of the thrilling action moves not seen in any other movie before. The two characters engage in a serious fight in a subway tunnel. The action is as catchy as you expect it to be as you watch the movie. 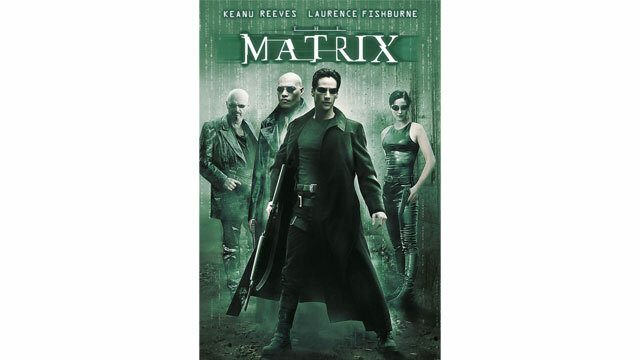 The movie is great and being on the list of the late 1990s action films all action movie lovers keep a memory of the matrix. 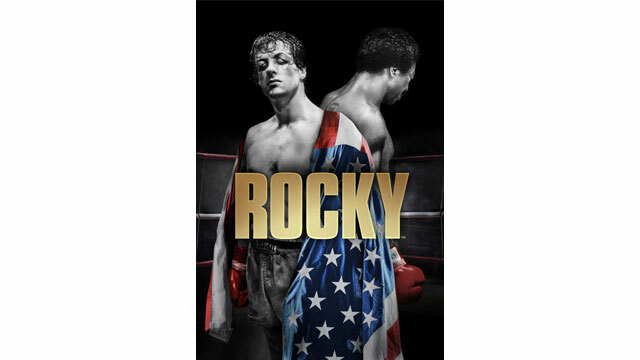 The original Rocky movie released in 1976 still hits many of the movie rooms. The movie features Mr. Balboa, who remains as a mentor and lover for many of the movie viewers. The movie is all about an underdog battle where he fights against a well known flamboyant and heavy-weight legend of these fights. In the first round, Rocky lost against Apollo Creed. And with this narrow defeat, he wins the hearts of many Moviegoers everywhere. He proved to be a worthy opponent who deserved to be in the pitch. In Rocky II, he wins the title, and with such a great achievement, he became a role model to many of his viewers to date. 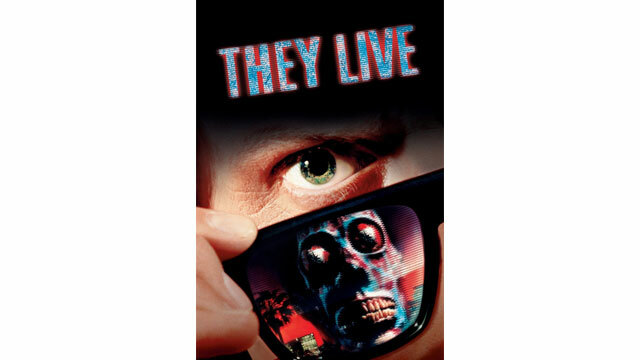 “They live” is a fight movie that will always give us unforgettable fight scene in the history of Hollywood productions. The movie came to existence in 1988, featuring Piper and Keith David. The two are involved in fights with traditional kicks, and punches, biting, choking, groin blows among other interesting activities. All these fights originate with David refusing to wear Piper’s sunglasses. The fight is thrilling and entertaining for the viewers. It‘s among the best fight movies you can have from the market to make better your tonight. The wrestler finds its position on the top list especially after winning the trophy of the most gruesome fight scenes. The movie has the best wrestling scenes with a real fight. Here you see real fights, real pain, real tears, blood, scars, is what you find at the wrestler. It’s harrowing storytelling the viewers of what athletes have to give up while participating in sports. And this is true when Randy has to let go his daughter to take part in wrestling. The movie is among the best fighting movies of all times and will always shine in generations to come. Everyone loves Spiderman a character that possesses superpowers. In Spiderman 2, it is the only movie in which they cast a full extent of MR Spider-Man powers. Here, he clashes with Dr. Octopus in a ballet of Spider moves and his Whipping tentacles. 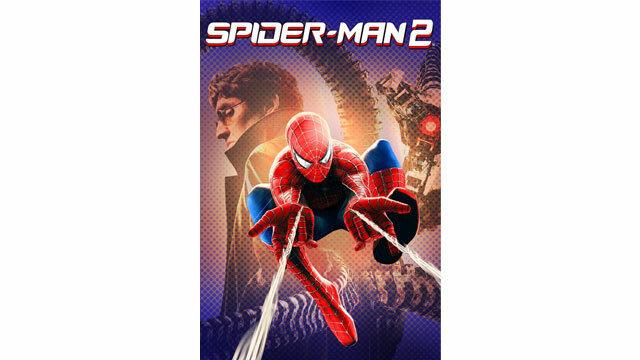 The movie deeply showcases Spider-Man in full use of his power. He applies physics in his moves and how to stop Dr. Octopus. There is a long list of the best fighting movies of all times. And with new films released on a daily basis, the list is even expected to get longer. However, the above-discussed movies come as the sweetest action movies to watch in a lifetime. They have the best fight and most provocative actions. If there is one you are yet to watch, stop lagging. Download a copy today and experience what you have been missing all this long time.